Our Perth window cleaners provide high quality residential, domestic, commercial, high-rise and industrial window cleaning services at competitive prices to both northern and southern suburbs of Perth WA. We service just about anywhere in the region! We specialize in regular maintenance window cleans, but we also provide post construction window cleaning, glass stain removal, window paint removal, glass shower screen restoration, glass signage removal, security screen removal, fly screen repair and professional sign, solar panel, fly screen, frame, track, lead light, sky light, perspex, glass roof, awning, mirror and façade cleaning! Whether it’s an individual shop, a shopping centre, an office, hotel, hospital, school, multi-level apartment complex, or a family home, you can be sure that you are making an EXCELLENT choice by choosing CCC Window Cleaning. Why us? I started window cleaning in 1994 specializing in rope-access on high-rise hotel and apartment buildings as well as smaller commercial projects. 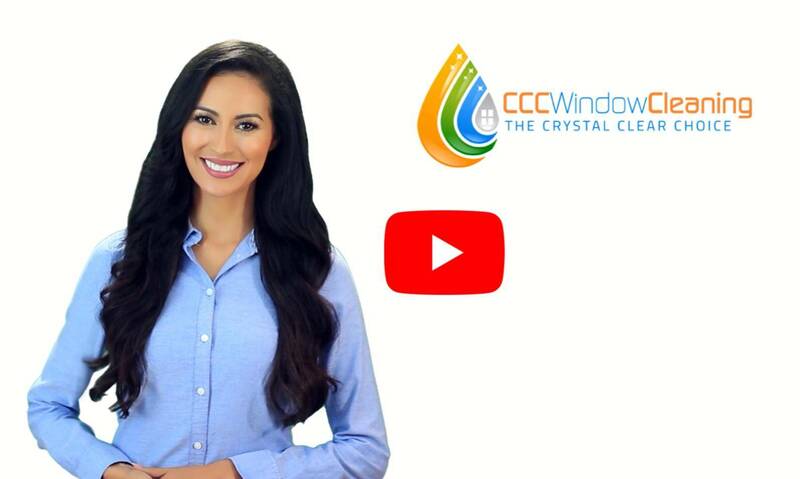 In 2007 we formed the partnership business that eventually became known as CCC Window Cleaning. We take pride in our work and you can be rest assured of a high quality job. Our goal is customer satisfaction and the vast majority of our client base are repeat customers. We guarantee all our work and will return to re-clean any window that is not to your complete satisfaction. We are a quality-focused customer service company committed to providing the best possible residential and commercial window cleaning services available.